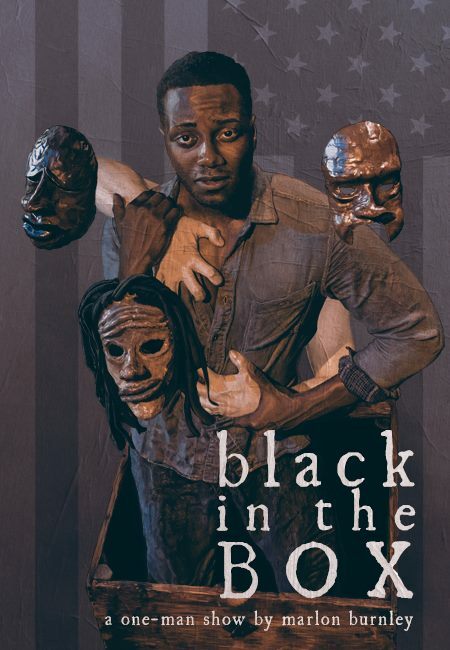 Alumnus Marlon Burnley, BFA ’15 Theatre (performance), is returning to campus, and he is bringing his award-winning one-man performance, “Black in the Box,” with him for a one-night-only showing September 7, 7 pm, in the Upstage Theater. Tickets to this performance are $9-$12 and are free to students, with a student I.D., and children. “Black in the Box” focuses on what it means to be black in America from the days of slavery to the state of modern racial issues. Burnley took his show to the 26th Annual Orlando Fringe in May 2017, where it won the Critic’s Choice Award for Best Male Performer. More recently, “Black in the Box” appeared at the Indy Fringe Festival and at the South Bend Civic Theatre in August. “Black in the Box” is recommended for an audience of 13 years of age or older. Burnley is currently a graduate assistant at the University in Georgia. You can purchase tickets on our website at http://go.iu.edu/1GDu. Seating is limited, and tickets are going fast.